Hello, my sweet and lovely friends! I hope you are well on this very last day of August. Can you believe September is about to arrive? 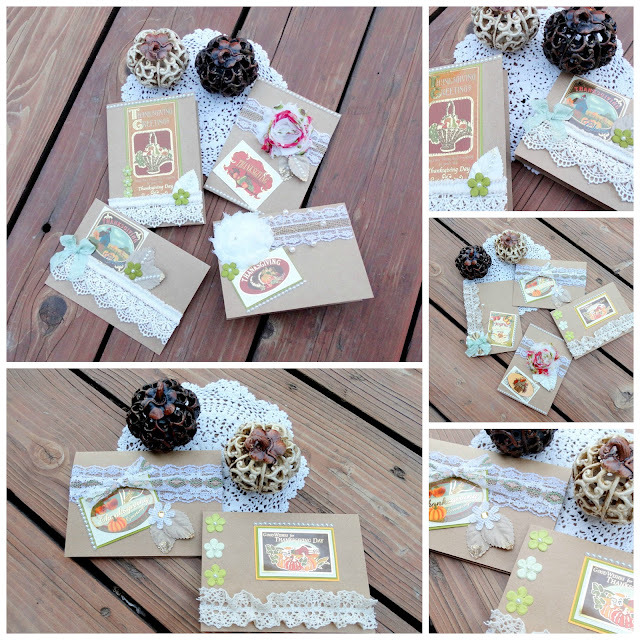 creating these shabby fall accents. The acorn can easily be used as a mug rug. to make your own acorns and leaves, sweet friends. that is about 8-inches in size. Sew strips of lace onto the right side of the fabric. once the lace and burlap has been sewn onto the fabric. . . 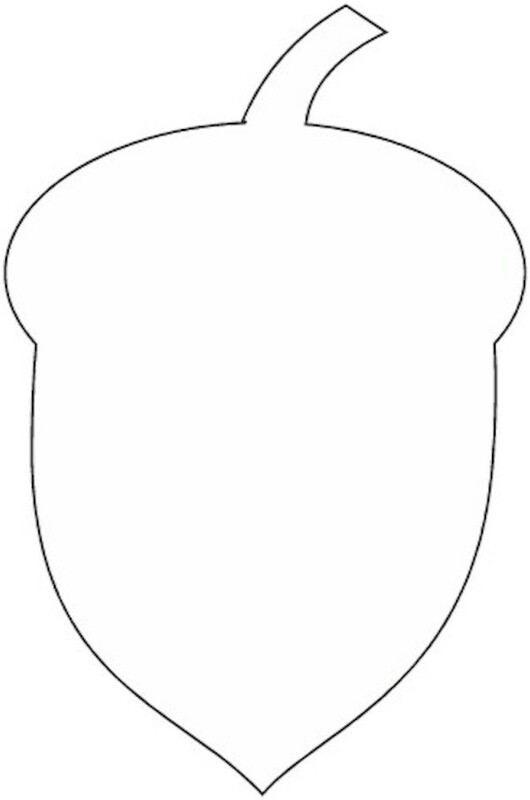 Here is the acorn template, my friends. Simply click on the photo to enlarge. 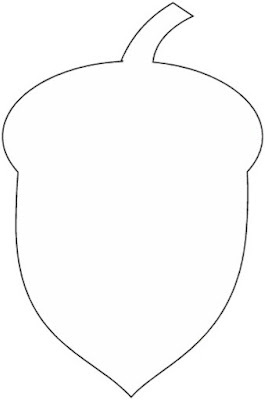 as this will be the stem. so that you can pull your acorn right side out. You have a darling little acorn. My acorn is about 7 1/2-inches long and 5-inches wide. mighty oaks grow. . .
how about a shabby leaf to go along with your shabby acorn. along with some gold sequins trim. The "veins" in my leaf were made with cream ribbon. and may your September be extra lovely. Some new items have been listed in the last few days. This past Friday I attended the funeral service for my great uncle Spike. so his service was held at the Fort Logan cemetery. for their willingness to serve and fight for the USA. What love they had for our country and the people living here. . .
how they lived their lives. . . I also wondered how many had known the amazing grace of Jesus Christ. and the people buried there. with their precious Heavenly Father. . . I kept thinking upon the grace that Jesus Christ so freely gave to us. Grace that is truly greater than all my sin. we shall be saved, even as they. to a creed, church, or a doctrinal system. It must be a commitment to a person - Jesus Christ. but we are still alive and well, my friends. 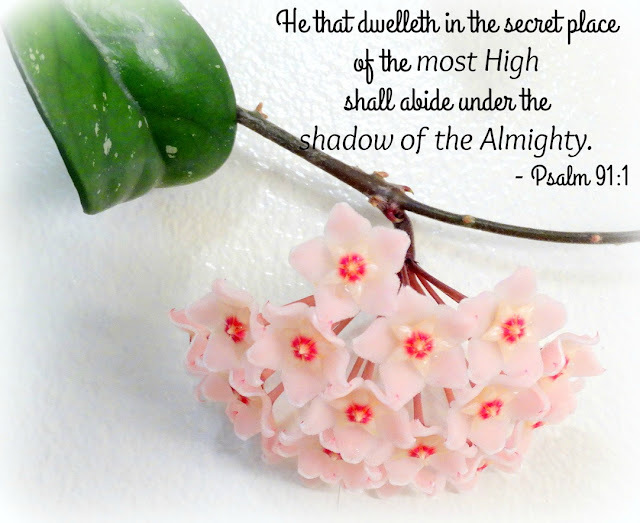 Have you placed your faith and trust in the one true living Savior? as He stretches out His hand to you. . .
unto eternal life by Jesus Christ our Lord. Much love to you on this Lord's Day! stumbles upon her next assignment quite by accident. of someone who will go to any lengths to put him out of business. but he's not convinced that a bodyguard--and a female one at that--is necessary. A new attack and his niece's urgings are enough to make him reconsider. before a would-be killer strikes again. 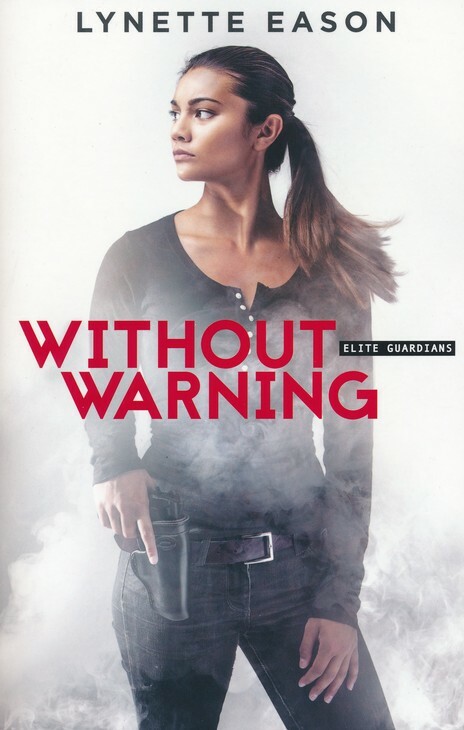 Without Warning is the second book in the Elite Guardians series. as each character is brought into the storyline. but Daniel is at a loss as to why someone would attack him. With his background in military he's determined to figure out this puzzle. as they try to discover who is trying to end Daniel's life and why. 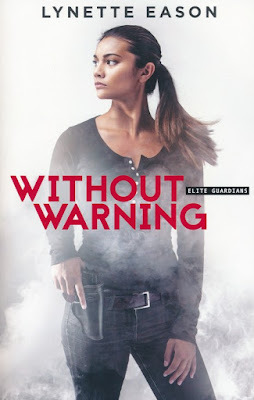 Without Warning has a lot of energy and intense moments. . .
of the next threat that comes Daniel's way. and you will find there are twists and turns that you don't expect. and that is exactly what she did in Without Warning. the Women of Justice, the Deadly Reunions, and the Hidden Identity series. and Romance Writers of America. How much sooner one tires of any thing than of a book! Happy day to you, my friends! I hope your day is indeed happy. made similar bookmarks around the same time and shared them on their blogs. Maybe by making some that are extra pretty I won't lose them. . .maybe. but only a few should be chewed and digested thoroughly. Tell me, friends. . .
as I read a satisfying tale. Often I will read until midnight or two in the morning. taking books off the shelves and staying up late reading them. feel better at the mere sight of a book. in all the crannies and in all the nooks. A little bit about the bookmarks I made. . . I used cotton fabric and fusible fleece. while the other has a vintage doily along the side. Both have been embellished with tiny lace hearts. if it had not been for them. how to make your own bookmarks. and recipes for tasty jams and jellies. Happy sewing and reading, my friends. that are perfect for holding tea bags. 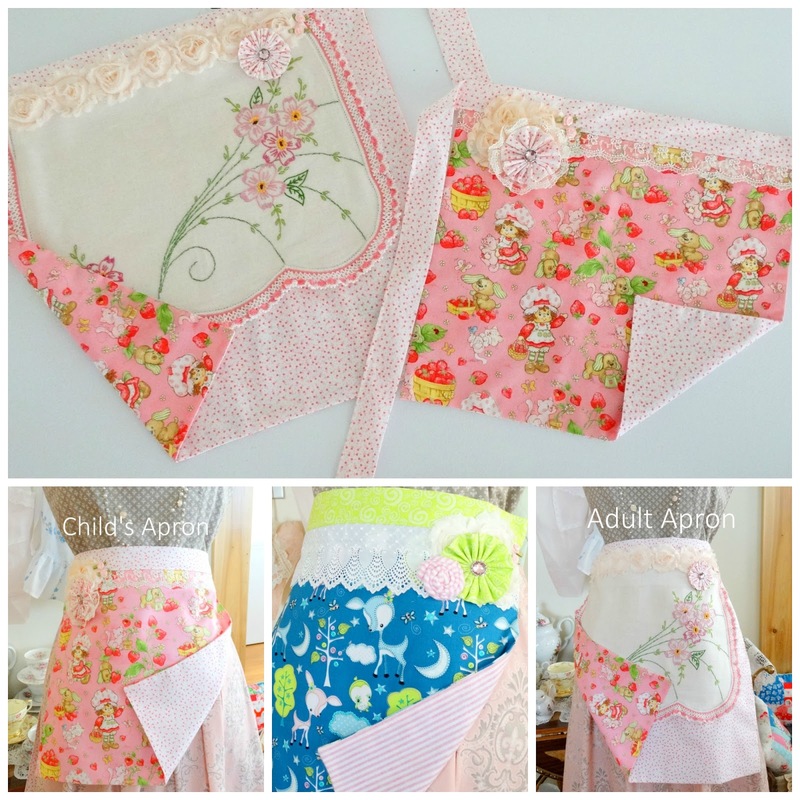 with delightful vintage doilies sewn onto them. New and improved tea bag wallets. I made these with fusible fleece which makes them more sturdy. . .
why didn't I do that before?? with lots of sweet shabbiness. 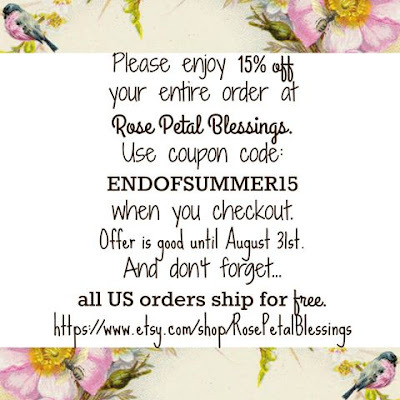 I am having an end-of-summer sale in my Etsy Shop. for 15% off your order. This offer is good until the 31st of August. Is there a heart o'er bound by sorrow? If there a life weighed down by care? Come then at once - delay no longer! and the beginning of true faith is the end of anxiety. this man after God's own heart. and why art thou disquieted within me? " But David also knew the right answer for these dark times. First, he honestly admitted his feelings to God. Second, he reestablished his confidence in God. and thy right hand shall save me. heeding no the fiercest blast. might be suspect to some members, her heart is in the right place. is to impress the politician courting her. seems simple enough . . . until he refuses. but prefers to keep his charity private. but Nicholas still intends to do things his own way. forcing Lydia to decide where her beliefs and heart truly align. A Heart Most Certain has found a very special place in my heart. I am ready to reopen it and lose myself in the lives of Lydia and Nicholas. and puts a lot of hard work, detail, and love into her writing. Lydia is a feisty young woman who isn't afraid to say what is on her heart. She has passion, integrity, and a desire to help those less fortunate. for a donation and he says no she is determined to change his mind. and when Nicholas agrees to help under certain terms and conditions she gladly accepts. Very soon Lydia realizes she may have signed up for more than she bargained for. 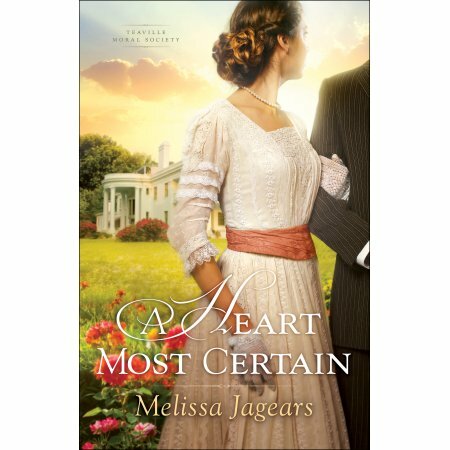 Nicholas shows her the truly desperate needs of the people in her own town. and her faith is tried in the fire. . .
will she come forth as gold? on what he has built his life on. . .
but rather he needs to do it God's way. This book shows you that often times we don't know much about others. simply by how they act, dress, talk, etc. Many, many times we are wrong. the more you will learn through the lives of Nicholas, Lydia, and other characters. and question their motives for doing things. It will cause you to stop and truly see the people around you. . .
the stranger on the street with nothing to his name. and it will cause you to care. 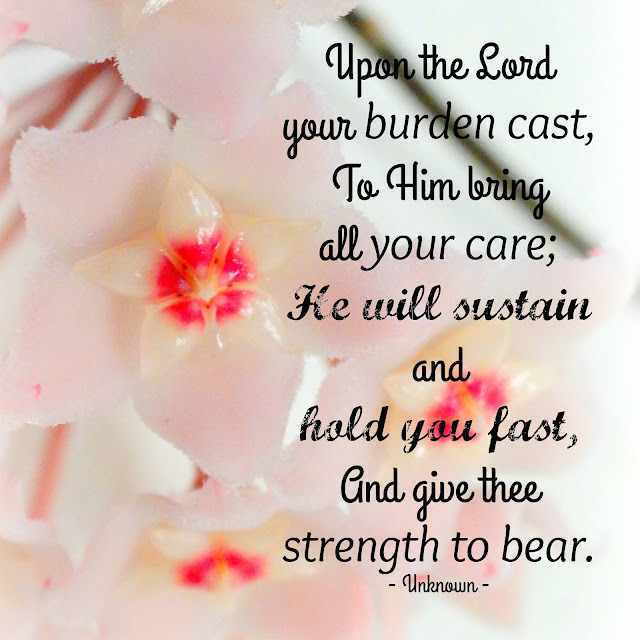 . .
to care for the hurting, the sick, the less fortunate, the needy, the unloved. It will cause you to see people through God's eyes. and if I could give it 10 stars I would. and a touch of suspense. and I have an idea it will remain one of the best for quite a while. a homeschooling mother to three, and an extreme night owl. She lives with her family in Kansas. Find her online at www.melissajagears.com. made by Cecilia and today I will be announcing the winner. . .
as I have been dreaming of pumpkins, cardigans, scarves, and golden leaves. and I can smell the sweet scent of the season that is to come. from their luscious green to hues of yellow and orange. but I am anticipating the arrival of autumn. Each season holds such unique and glorious beauty. With the anticipation of autumn's arrival I have been making some shabby pumpkins. I thought I'd show you how I made these little darlings. . . I cut out a round piece of cotton fabric that was 8 1/2-inches in size. and sewed a basting stitch so that I could gather the fabric. Continue the basting stitch until you get to where you started. 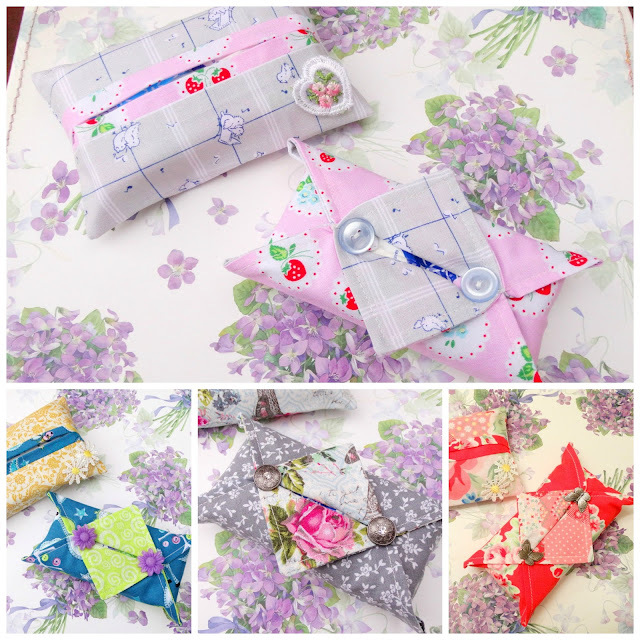 Pull and gather the fabric as you sew. and then knot to hold together. and make sure it's secure. And now the fun part. . .embellishing! and tied lace, tulle, and satin seam binding around it. I made a small hole in the moss and hot glued the spool down. On top of the spool I added a gem and some pearls. and a pretty little feather. A stunning bead sits in the center of the pumpkin. A black and white pumpkin that has a look of elegance, don't you think? I added black shabby flowers to the outside of the pumpkin. And for the last pumpkin I went for some soft blush colors. and a little sign that says "Love Always"
was placed in the pumpkin. but that's the beauty of creativity. . .
though the cream and black pumpkins have already sold. The little blush pumpkin is available which you can find here. but we shall see. . . The winner of the Organic Rosemary Sea Salt is. . .
from Anita Pelayo Rivera Photography. I will have the sea salt shipped directly to you from Cecilia's shop. I will be sharing with this post with these lovely parties.